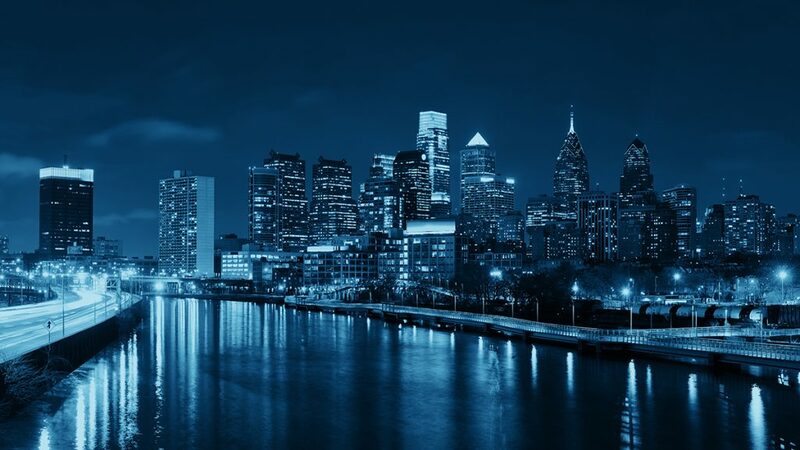 Argo Group will participate in a revolution during the RIMS Annual Conference & Exhibition April 23-26 at Philadelphia’s Pennsylvania Convention Center. This year’s theme: Risk Revolution. RIMS organizers are challenging the risk management status quo by featuring workshops, speakers and exhibitors focused on disruption and leading attendees through a world of innovation and discovery. Participants will reinforce relationships with existing clients and discover new clients from their target audiences. Risk Manager Timothy McCarty, “Killing Distractions to Save Your Employees,” April 25, 9:45 to 10:45 a.m., room 119B. McCarty will offer attendees new ways to help municipalities deal with the growing epidemic of distracted driving. Risk Control Consultant Frank Mazzagatti, “Unlocking Apps to Supercharge Your Risk Management Program,” April 26, 9:45 to 10:45 a.m., room 116. Mazzagatti will show municipal risk managers how they can unleash the power of technology to increase efficiency. Along with the presentations will be a full marketplace – the largest exhibition dedicated to risk management in the world. Companies including Argo Group will show how they’re changing the way business is done. A host of featured speakers will include Derreck Kayongo, business visionary/Global Soap Project founder/CEO of the Center for Civil and Human Rights; visual artist and international speaker Allison Massari; and award-winning actor and Parkinson’s disease advocate Michael J. Fox. RIMS, the risk management society™, is dedicated to advancing the practice of risk management. The global nonprofit organization represents more than 3,500 corporate, industrial, service, nonprofit, charitable and government entities throughout the world. Founded in 1950, RIMS brings networking, professional development and education opportunities to its membership of more than 11,000 risk management professionals located in more than 60 countries. Trident Public Risk Solutions is a member of Argo Group International Holdings Ltd., an international underwriter of specialty insurance and reinsurance products in the property and casualty market. Argo Group offers a full line of products and services designed to meet the unique coverage and claims handling needs of businesses in four primary segments: Excess & Surplus Lines, Commercial Specialty, International Specialty and Syndicate 1200. Understanding their changing priorities and challenges is essential for brokers selling legal malpractice insurance.